The results from studies examining the effects of stem cells in treating cancer are generally mixed. Other studies indicate that stem cells promote tumour growth by forming new blood vessels while others suggest that stem cells halt tumour growth. Now, a new study on mice indicates that its all about "timing". The study was conducted by a collaborative team of researchers from the Université Joseph Fourier and the CHU de Grenoble hospital, both located in France. 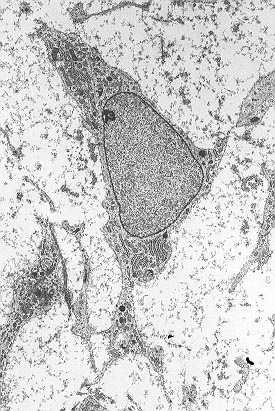 In this study the researchers, led by Claire Rome, established subcutaneous or lung tumours in groups of mice and then injected them with human mesenchymal stem cells (MSCs), harvested from bone marrow tissue. 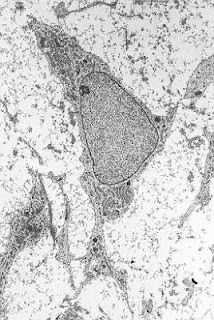 The researchers report that the injected MSCs were effective in combating both types of cancer. Specifically, the stem cells "caused changes" in the blood vessels supplying the tumours which resulted in reduced cell division. "We found that MSC altered vasculature inside the tumor -- although new blood vessels were generated, overall they were longer and fewer than in untreated tumors. This could be restricting the oxygen and nutrients to the tumor, limiting cell division, Our study confirms others which propose that stem cells, in particular MSC, might be one way forwards in treating cancer." explained Rome. "One of the interesting questions this study raises is when MSC promote tumor growth and when they restrict it. The answer seems to be timing -- this study looks at already established tumors, while others, which find that MSC increase growth, tend to be investigating new tumors. 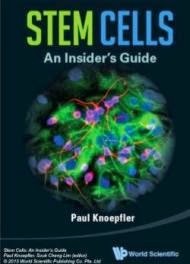 This is a first step in the path to identifying exactly which patients might benefit from stem cell therapy and who will not."